Life with children is filled with precious, precocious moments. 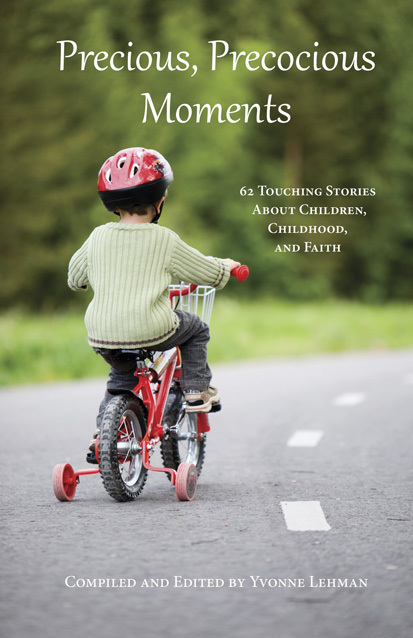 In this book stories from 45 authors run the gamut of emotions including laughter, love, loss, acceptance, forgiveness, grief, longing, despair, joy, thankfulness, and courage. 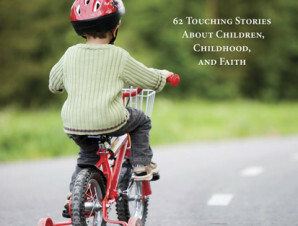 Their stories tell of adults teaching children, children teaching adults and, best of all, the awareness that God does indeed know and care, and if we seek him we find him because he is waiting for us with open arms, ready to show us the beauty in life…often, through a child.